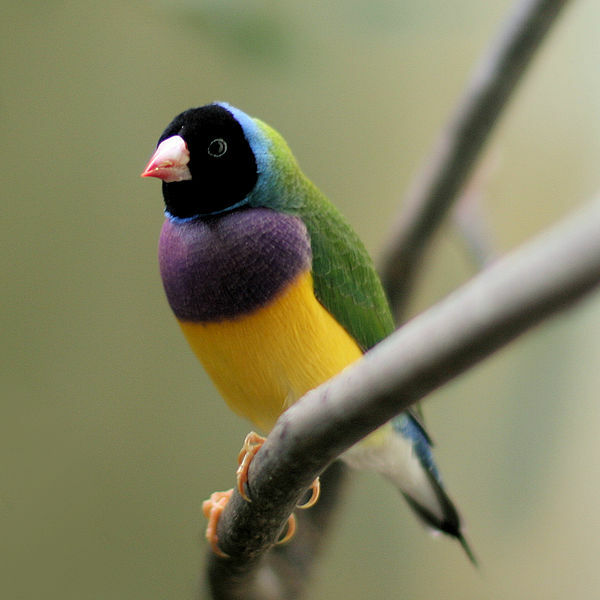 There is something about the Rainbow Finch that makes it look like an animal made up, using Photoshop, for an April Fool joke. The colors seem too bright to be real and each garish hue ends abruptly to be replaced by one equally as preposterous for a wild animal. The main part of its body looks like some psychedelic Neapolitan ice cream. Found in Australia, there are only around two thousand of them left in the wild. Although conservation attempts are ongoing the question is whether or not this beautiful species will join the ranks of those who only survive in captivity. 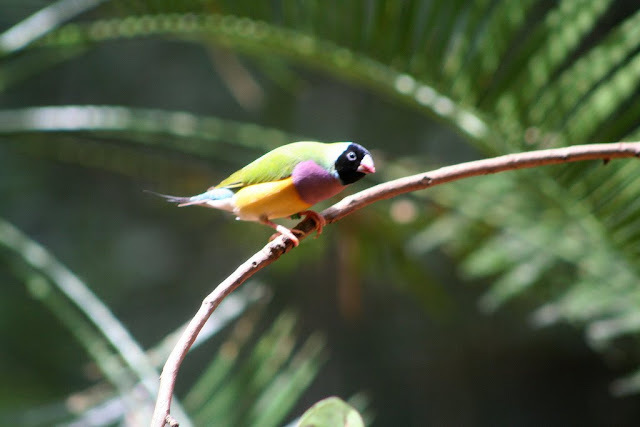 The his tory of the Rainbow (or Gouldian) Finch is almost as interesting as its plumage. It was discovered by the Ornithologist John Gould who named the finch after his wife rather than himself. 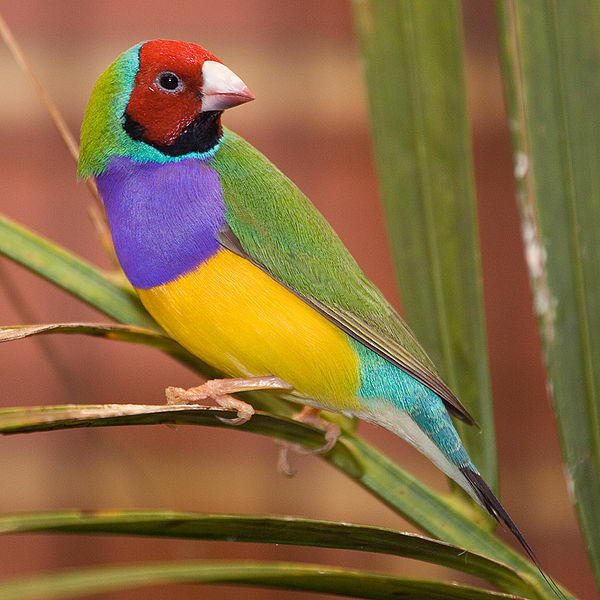 First called the Lady Gouldian Finch, the lady part of the name has been largely dropped, possibly because it was something of a mouthful, but most likely because Mrs Gould was no Lady (this is a reflection on her lack of title rather than her personal behavior). 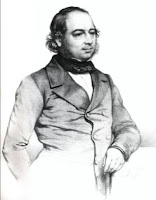 Gould himself is largely forgotten outside of ornithology circles and Australia, where he discovered the Finch in 1840. This is a shame as without him we would not have had the concept of ‘Darwin’s Finches’ from the Galapagos. Darwin himself thought that the specimens he collected were variants of other species (albeit including the finch). 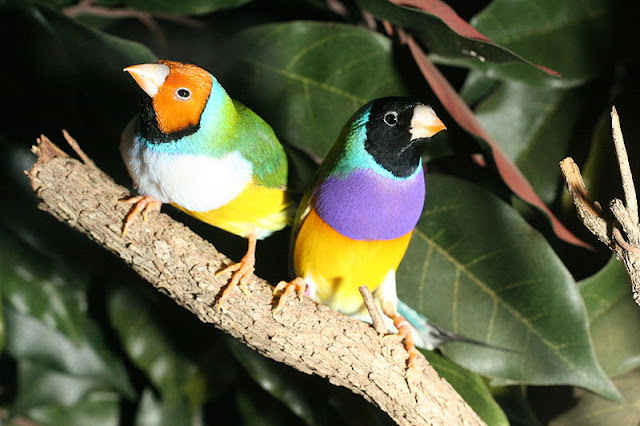 It was Gould who classified the twelve distinct new species that formed a new finch group. Gould’s Finch is found in the north of Australia. Their preferred habitats are those places with open plains with tall trees and it must be close to water. Even in captivity their water must be changed each day. The reasons for the decline in the wild of this gorgeous species are manifold. Certainly we are partly to blame as much of their habitat has been altered and thereby reduced by humans. A mite parasite has also had damaging effect on their population as has their general susceptibility to disease. 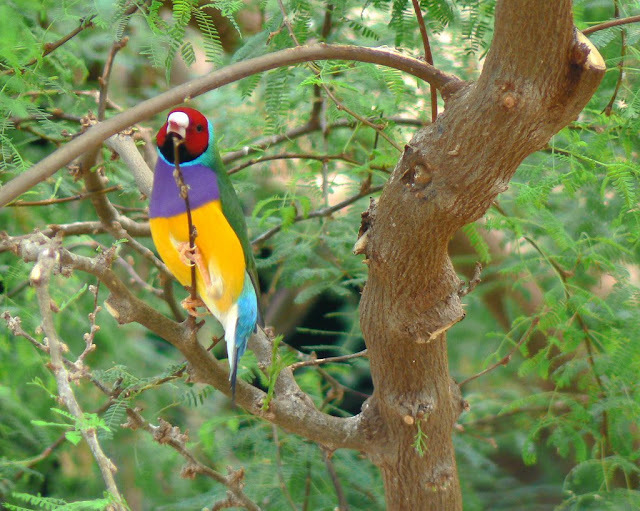 They are also not the kind of species that can blend in easily and it is thought that their plumage attracts the attention of predators somewhat more than it would if they were plain creatures. Finally, the increasing amount of fires in the parts of Australia that they frequent has also had an impact – some say the largest – on their numbers. Although reintroduction programs have been introduced in to areas where they have ceased to be present they have so far proven to be unsuccessful. The program continues however – although the natural pessimism of many points towards the fact that once an ecosystem shifts due to the absence of a species it is extraordinarily difficult for that species to be reintroduced. Some good news, in a way. 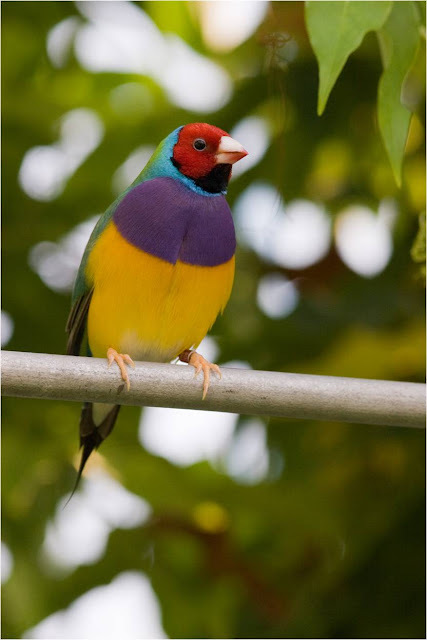 There are no numbers recorded to suggest how many Rainbow (also known as Gouldian) Finches exist in captivity but it is very probably in the hundreds of thousands. It is a hugely popular pet – because its unique plumage, but it would be a shame if this stunning bird’s existence in the future relied purely on it being kept in cages. That is one of a kind gorgeous bird in Australia. I guess this bird is listed as one of the endangered species in Australia, but hopefully not! because I think this bird can attract tourist. What Religion Should You Follow?